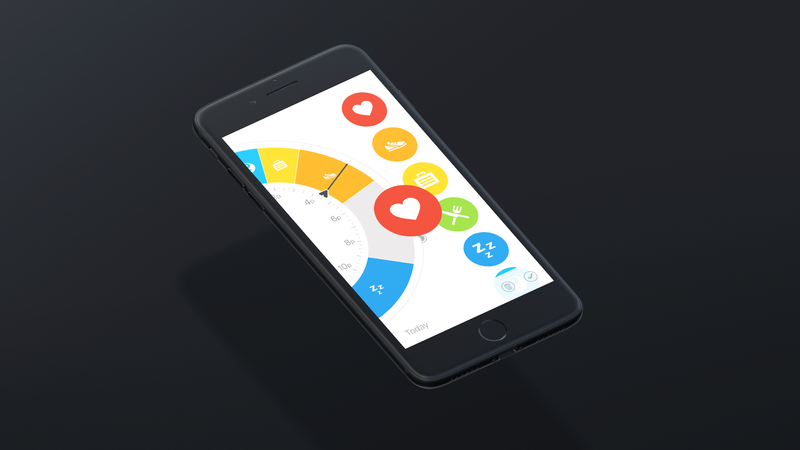 Owaves is the WORLD'S first day planner for health. Backed by the science of Circadian Rhythm. The idea is to plan your day around the five “lifestyle vital signs” necessary for a long, healthy, and happy life. These are exercise, sleep, nutrition, stress management, and love/social interaction. These vital signs have been outlined by The American College of Lifestyle Medicine and are backed by many experts. I was fortunate to be recruited to work on this awesome project. I love what this app is trying to accomplish. It really has the potential to redefine how we spend our time. In the end, that's the greatest commodity, and we should value that. I'm really proud to be apart of this team since late 2015. We have made huge progress in the time I have been on the team. I look forward to what we'll do next. UX design always has its challenges. With that said, I think we've come a long way in a short period. The main issue we had in our app at this stage was a solid onboarding experience. This is something that's really a must-have in any app. We went through many iterations of the onboarding which is why I feel it was the most challenging part about the design process. 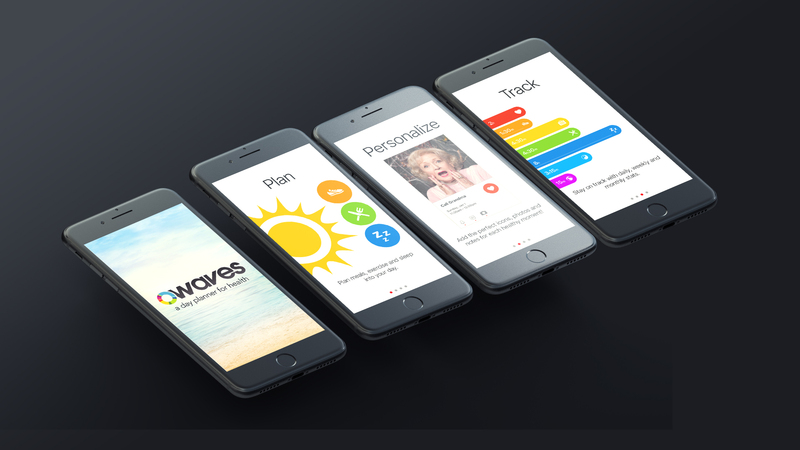 We ended up with a slideshow onboarding, a short edit tutorial, and some non-invasive progressive prompts sprinkled throughout the app. 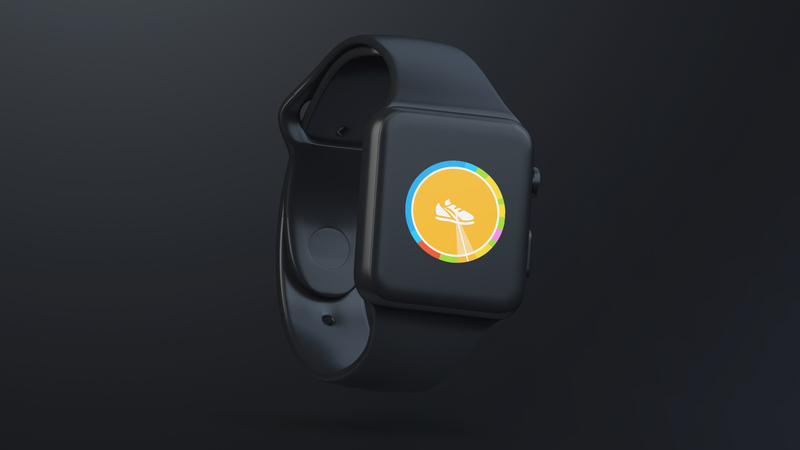 Did I mention we also made Owaves into a watch app? It's an easy, interactive, and fun way to keep track of your daily activities.